On Thursdays you'll find great Christian resources here. Whether it's a website, author, organization or another blogger, Thursdays will connect you to some real helpful stuff! 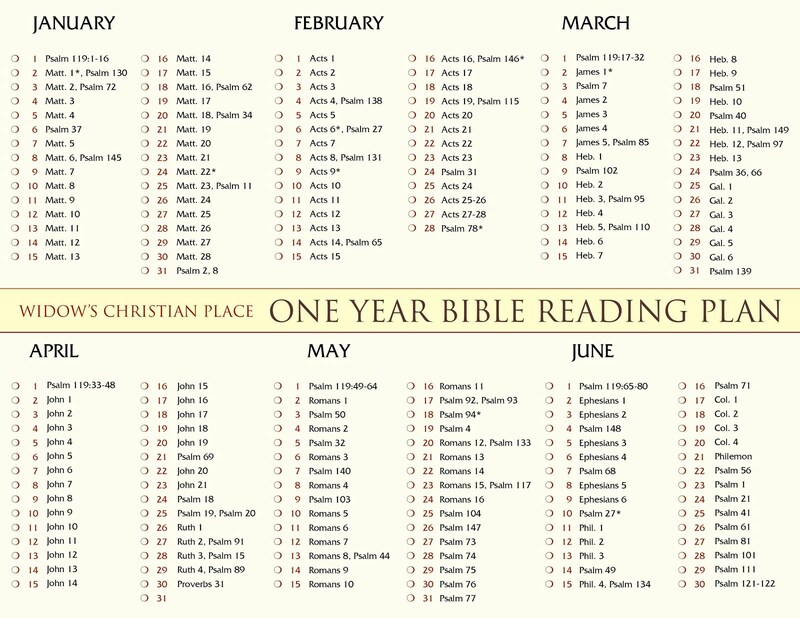 Here's a book that's been like a dear friend to me for the last nine years: 31 Days of Praise by Ruth Myers with Warren Myers. 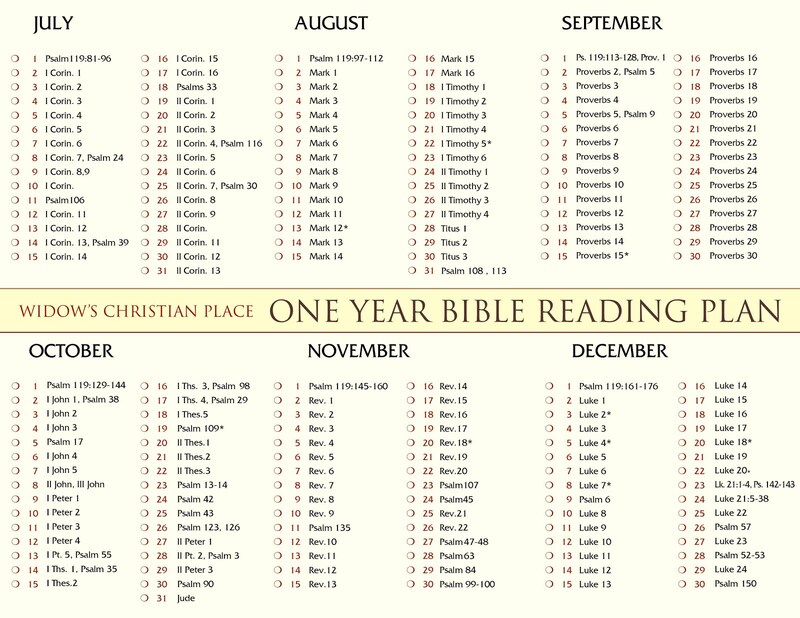 This is a collection to carry you through a full month of daily praise prayers. Ruth began it in the 1960's and shared it with women on mimeographed pages. (Anyone remember mimeographs? I can still recall the smell and messy purple ink from way back in 4th grade!) Over the years these pages floated around until God put them into the hands of a godly businessman in Oklahoma City who's wife had been using them for 20 years. He helped Ruth and her husband to publish the praises in book form, reserving the first 700 copies for himself to send as Christmas gifts. Within three years 20,000 copies had been distributed! 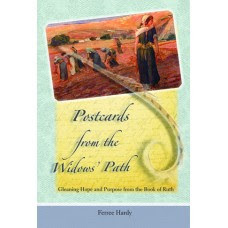 In 1994 Ruth and Warren edited and polished it for Multonmah Publishers. It's still being printed today and you can find it at your Christian bookstore or on the web with Christain Book Distributors at http://www.cbd.com/. I know, "Praise?" You may be thinking I'm some sort of Pollyanna, a "let's be happy and praise the Lord we're widowed" kind of nut. That's what would be going through my cynical mind if I were you. But let me assure you it's not like that at all. This lady knows what she's praising about: get this--she was widowed, too. Her first husband suffered intensely from cancer and died at age 32, leaving her with two young children to raise. It wasn't until eight years later she married Warren. They've been missionaries and in ministry with Navigators ever since. I think you'll love the honesty and freshness of their praise! This little book helps us cultivate grateful hearts and a lifestyle of praise. There is instruction in "how to" praise God, plus the "why to," plus foundational truth about your relationship with God. But the best part, the action part, is Day1 - Day 31. Each day provides 2 - 3 paragraphs of praise that you can read aloud or silently as your own prayer to God--good stuff when grief clouds your mind and it's hard to put a sentence together, let alone pray. It gives you the words to pray when the pain is so deep you have no words.